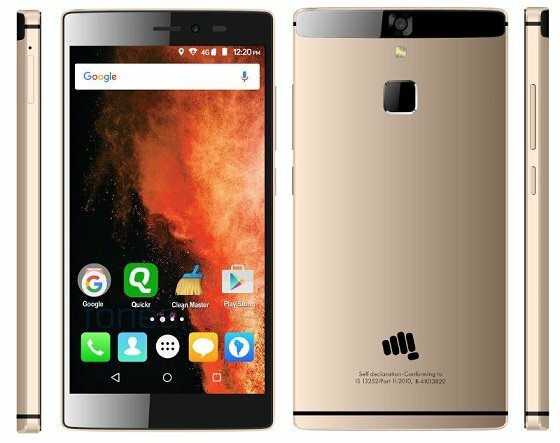 Micromax Canvas 6 Specification And Review:Micromax phones were always among the best choices for whom so ever wanting to buy a full features loaded smartphone without cutting a hole in their pocket. This time Micromax launches two flagship phone for their customer that is Canvas 6 and Canvas 6 Pro, these two phone are full of features and Micromax customers are really very excited regarding their features and design, the weight of this Canvas 6 is similar to that of present time average smart phone, while golden is its premium color, so let’s see what new Micromax have this time for their customers. 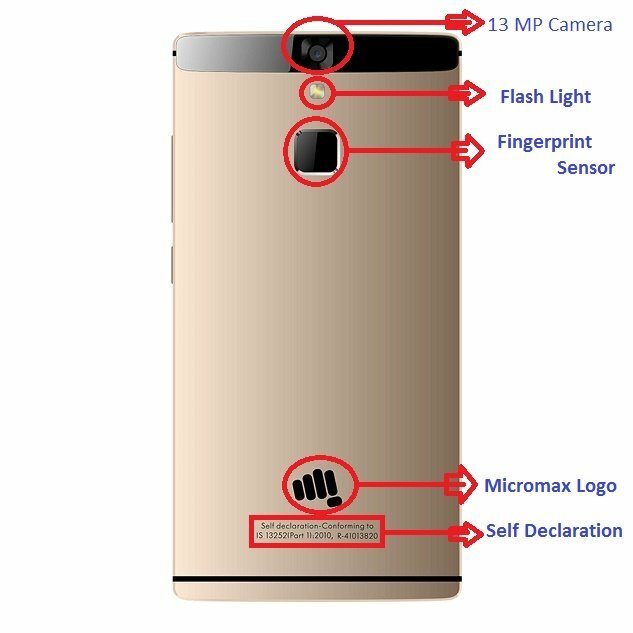 There are many websites and magazines in the market which give all the technical information with bundle of technical terms which is not understand by the common masses so we try to give you the layman description of this Micromax Canvas 6 which can be easily understand by common people and contain all technical information which is explain in a very easy manner. Physical appearance of this Micromax Canvas 6 is very impressive and quite attractive, let’s take a brief view of built quality and design. 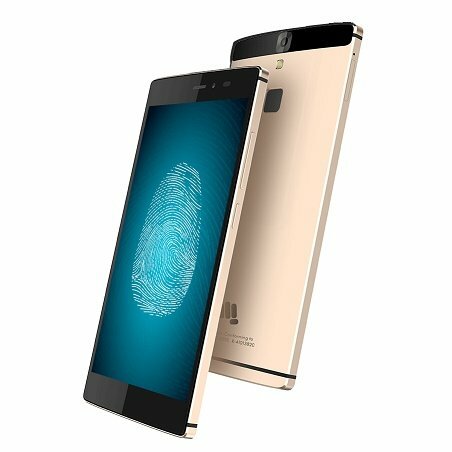 The smartphone has a full metal unibody design and chambered edges that really give it a rakish appearance. 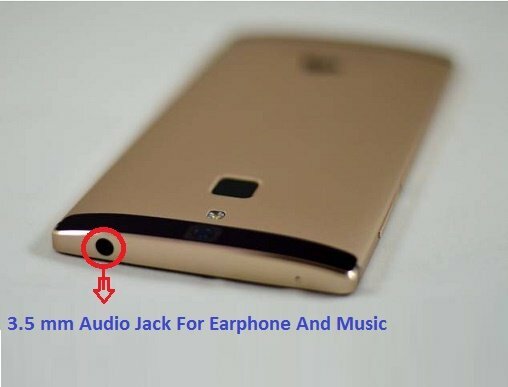 The front panel is about the 5.5 inch display, it has front-facing camera, notification LED and the usual arrangement of sensors, the front panel is also the home to earpiece. 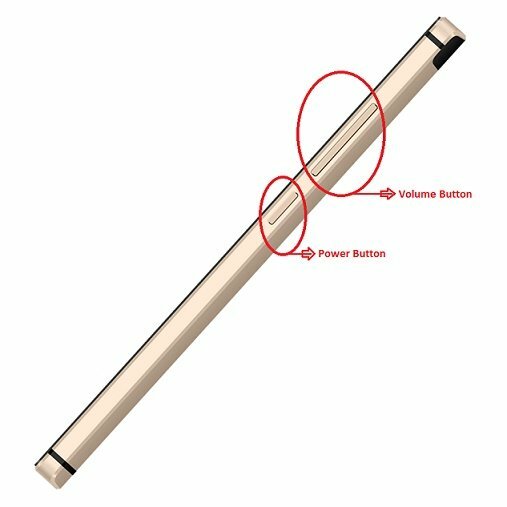 If we will see the rear side, it is having primary camera that is peeking from behind the center of a black bar on the top edge of the phone, just below the camera module is a single LED flash, and little lower to that of LED there is fingerprint sensor. It has slightly curved back and has Micromax logo and a self-declaration text printed on it on the bottom. 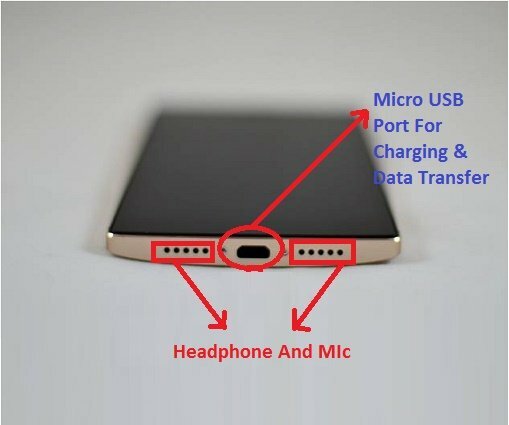 The top edge side has the 3.5mm audio jack while on the bottom edge side there is micro-USB port and speakers. The right edge side have volume control buttons and the power button. On the left edge side has a pull-out tray for putting in a nano-sim and a microSD card. Overall: We can say the phone is having rakish look and design along with their metal unibody it is one of the best in this price range. Micromax Canvas 6 is a MediaTek Helio X10 octa-core processor. It has 3GB RAM which make execution of program more smother and convinient. It has 32GB inbuilt storage that can be further expanded up to 128GB via microSD cards so there is no worry of keeping movies, photos, songs and every thing you want. With such a great configuration this Micromax Canvas 6 never faces any issues while tackling with multi-window tasking or playing with high end game like N.O.V.A. It has some heat problem during continuous playing but this problem is very common even in some of very popular and costly phones. If we will talk about display the Micromax Canvas 6 sports a 5.5-inch Full HD display and having 1080×1920 pixels resolution, the pixel density are around 401ppi. It has the IPS LCD panel that reproduces colors with good contrast level, and the viewing angles display is also great. Micromax Canvas comes with ‘MiraVision’ feature, which is a set of software engines that let you to get a fine tune of image parameters like contrast, colour saturation and dynamic contrast which will enhance the picture quality. Sunlight legibility of this Micromax Canvas 6 is not so impressive need little stain on your eyes in direct sunlight, you have to increase the brightness little bit this may resolve your issues. Now a days camera is must have utility and this phone is having a 13MP primary camera along with LED flash and face detection auto focus so get ready to capture your beautiful moments. 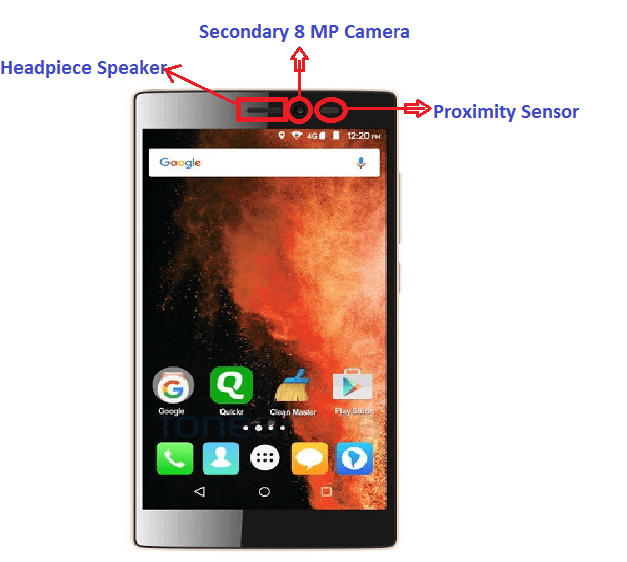 It is having an 8MP front-facing camera which make your’s video call very clear and let you to have a smart selfie. There are features like live photo, continuous motion tracking and a number of image filters, this phone is capable of recording Full HD (1080p) videos. The call quality is also good you will gets a clear voice and mic for sending voice is also good. It has 4G compatibility, connectivity options include 3G, Wi-Fi 802.11b/g/n, Bluetooth 4.0 and GPS. If we will take a look on the battery this phone is having 3000 mAh battery which lasted around a day during average use. 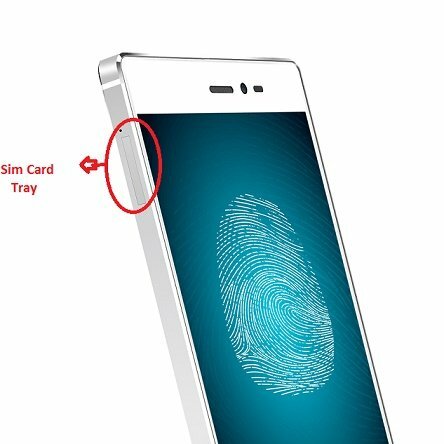 In fingerprint sensor you have to put some extra pressure and effort to verify your fingerprint so we can say it is a week corner for this Micromax Canvas 6 as compare to other phone in the market. By its outer appearance this phone is very impressive with a metal uniboday, full HD display is also good, on the processing ground this phone is smooth, processor along with 3GB RAM will allow you to play high end games without any lag. Mid-point is the 3000mAh battery which last long for a day in average use but if you are a gamer love or use to net surf a lot or heavy calling then there is a advice to carry your power bank along with you. You will feel some disappointment with the finger print sensor as their response is not too good, and the camera capture during dim light also not so promising with reference to its megapixels. We have clear all the technical specification in a very lucid manner hope so this all information related to this Micromax Canvas 6 will definitely help you to get proper information about the gadgets and this will also further help you to choose your device more wisely.